There is a Teen Vogue video in which Sigrid Solbakk Raabe (1996, Ålesund, Norway) opens a fortune cookie and improvises a song with the message inside it. 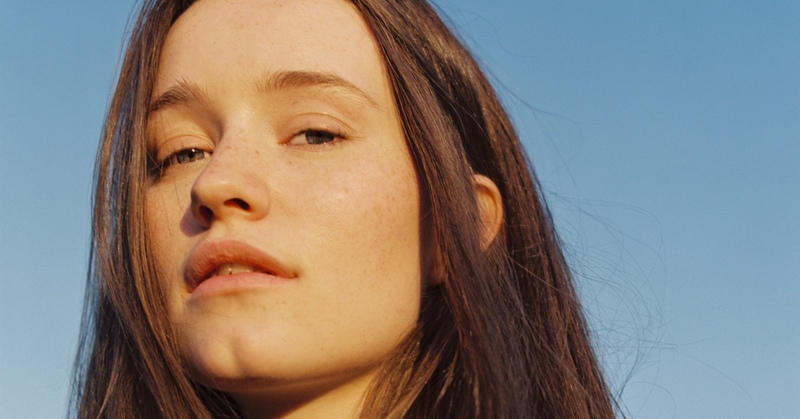 The message says “You will always have good luck in your personal affairs” and the result is a sweet and captivating micro-ballad that explains Sigrid herself: her innate talent for evoking emotions (be it at the piano or as a pop star, like in Don’t Kill My Vibe and Strangers) and her good fortune. She won the BBC Sound of 2018 and although her latest attack has been postponed until 2019, it is clear that the current guardians of northern pop, from Robyn to Lykke Li, can sleep peacefully knowing that the line of succession is in safe hands.